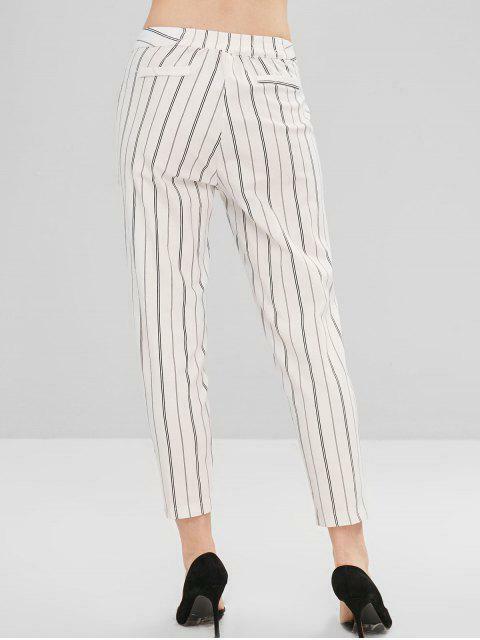 [46% OFF] 2019 Straight Pockets Stripes Pants In WHITE | ZAFUL ..
Looks great. Fit's great. I like my purchase.